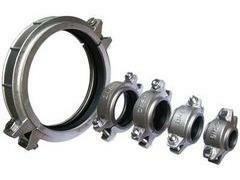 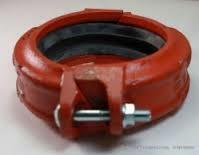 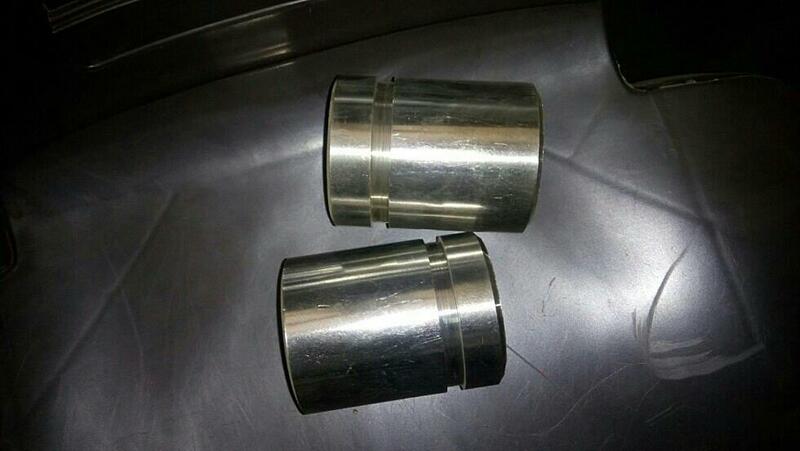 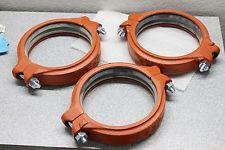 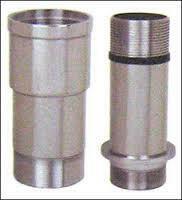 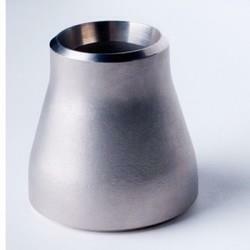 Boss Engineers Manufacturing Victaulic Type Coupling with best Quality in India. 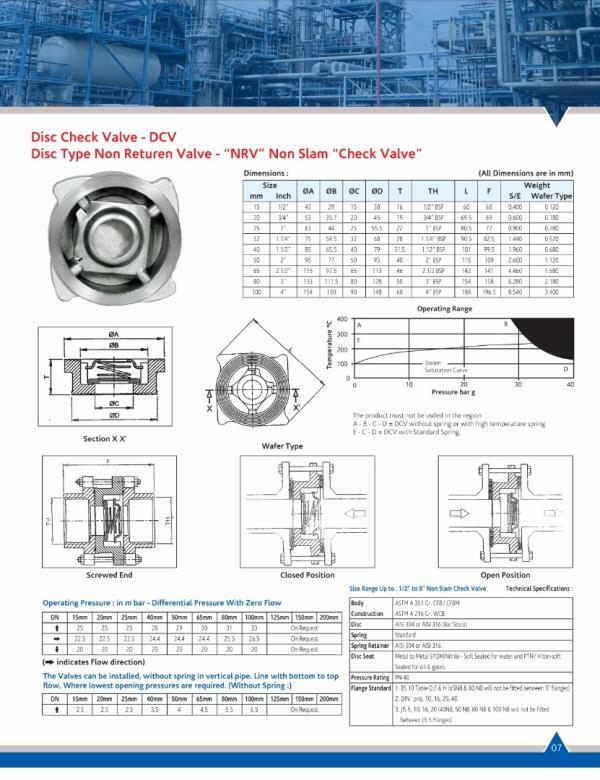 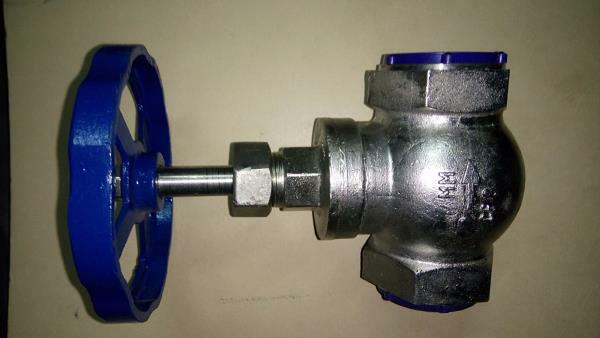 Since many years experience of quality production, we are manufacturer of Disk Check Valve such as Disk Type Non Return Valve and Non Slam Disk Check Valves from Rajkot. 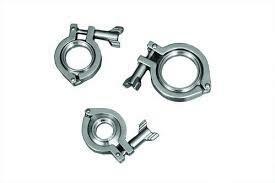 We use utmost quality raw material and advance technique for designing and development of product at competitive price in Indian market. 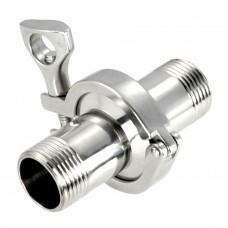 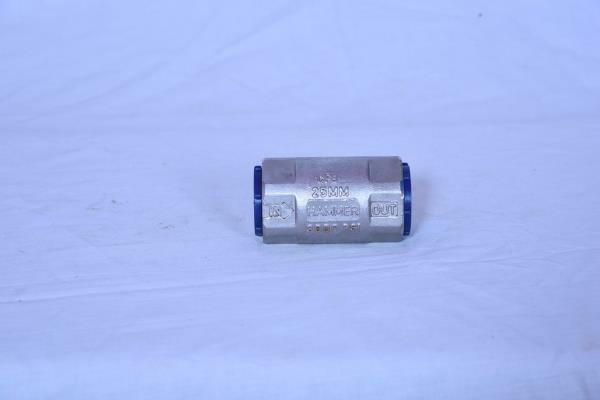 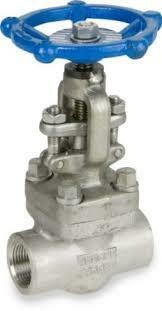 Our company is also manufacturer and suppliers of PARKER NEEDLE VALVES in Rajkot. 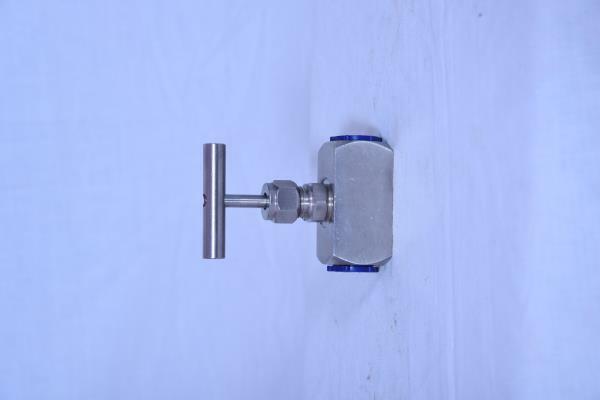 For development of this product, company having huge skilled staff and they are also maintaining quality and durability of product so that client can be easily satisfied and our product is available in Indian market. 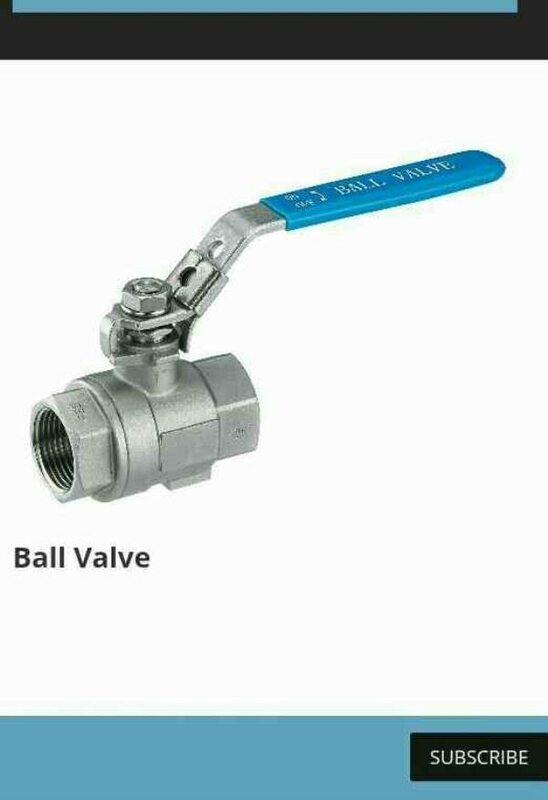 With using extra ordinary material and latest techniques, we are offering NEEDLE VALVES in Rajkot and also supplying in all over India. 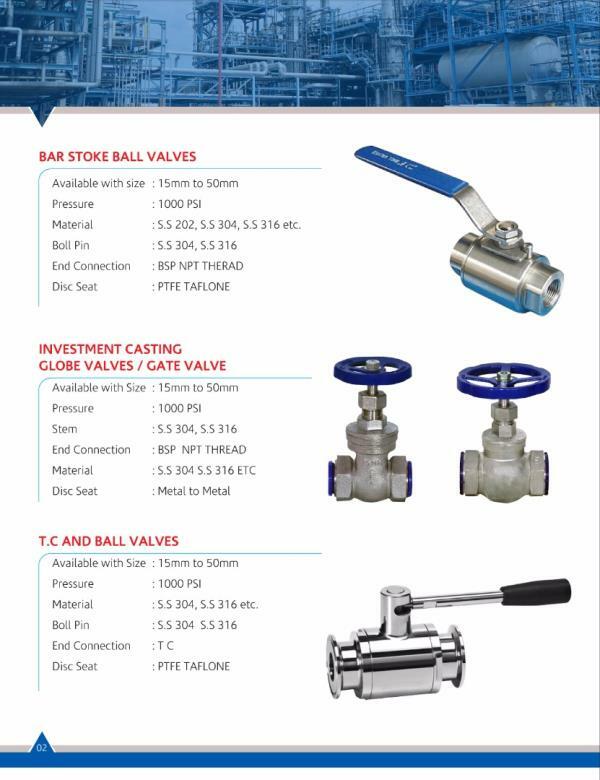 Its application in various industries and available at very competitive prices. 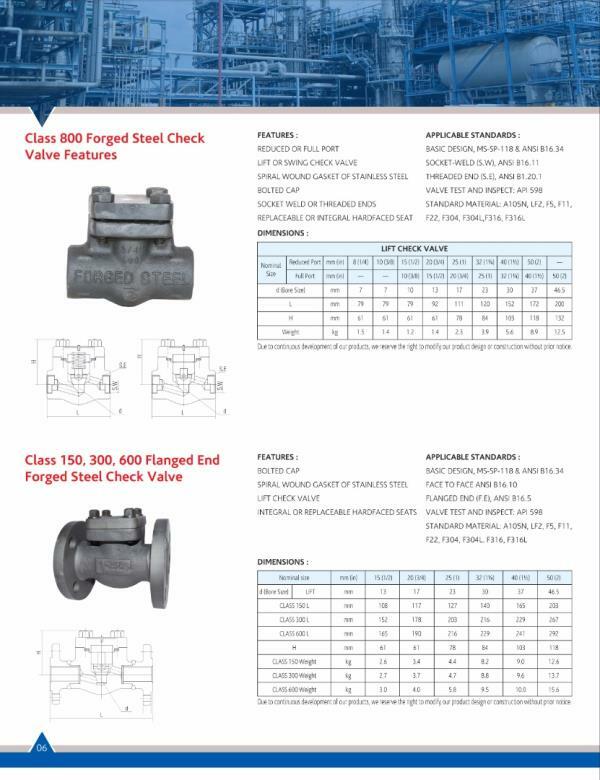 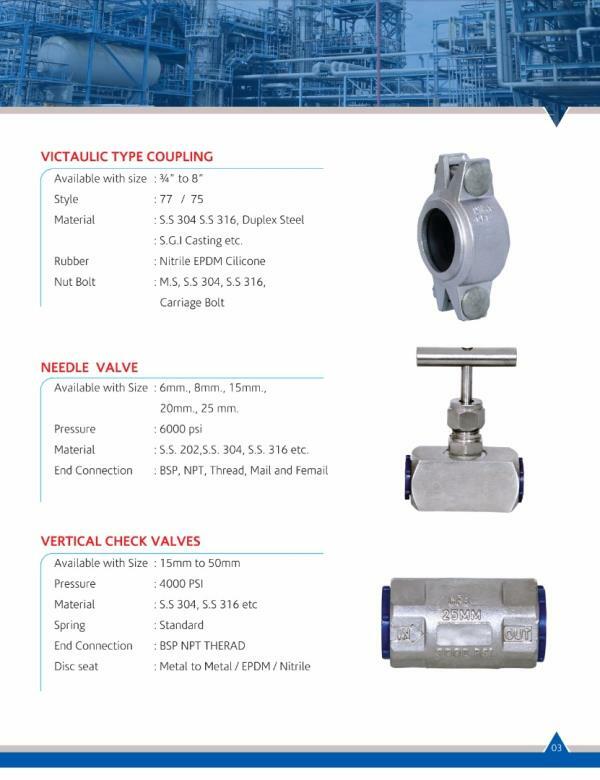 We have wide ranges of Steel Valves, Forging Globe Valves, Victaulic Type Coupling, Vertical Check Valves, SS Globe Valves Thread, etc. 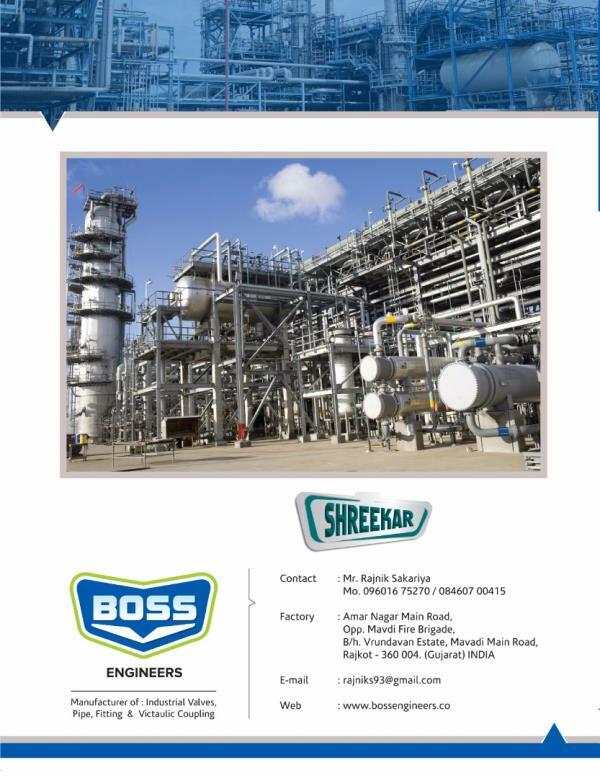 at Rajkot. 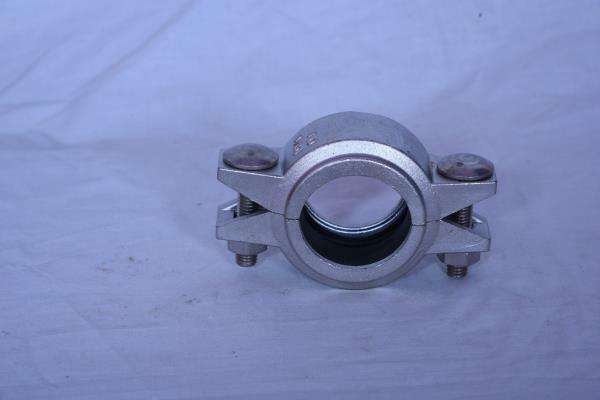 As well As we follow industry norms and according to that we are manufacturing and supplying of products in all over India. 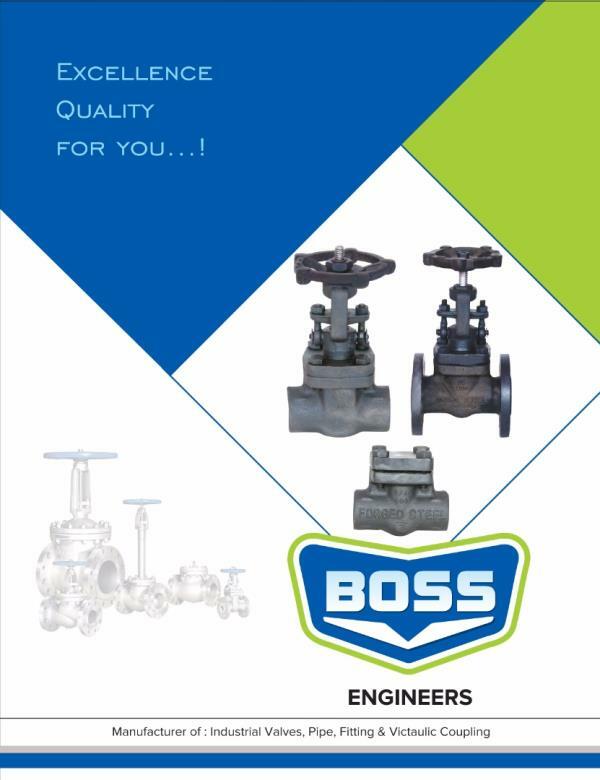 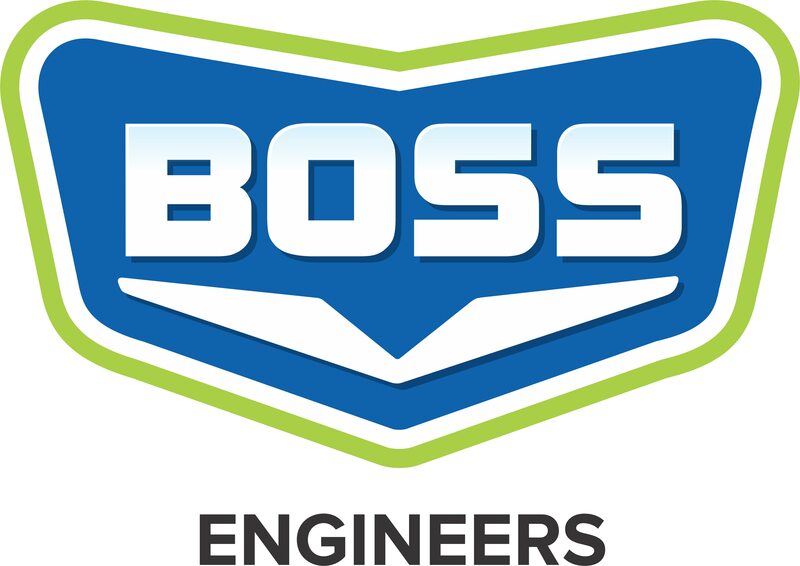 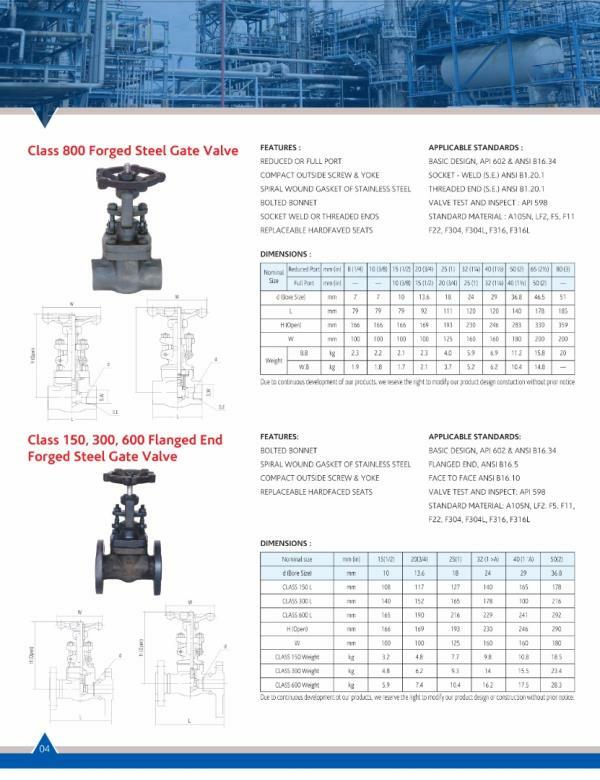 Boss Engineers is Manufacturing of SS Globe Valve / Gate Valve /Check Valve in Rajkot (Gujarat). 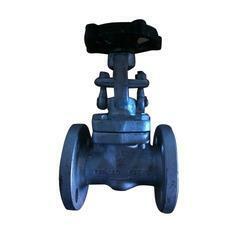 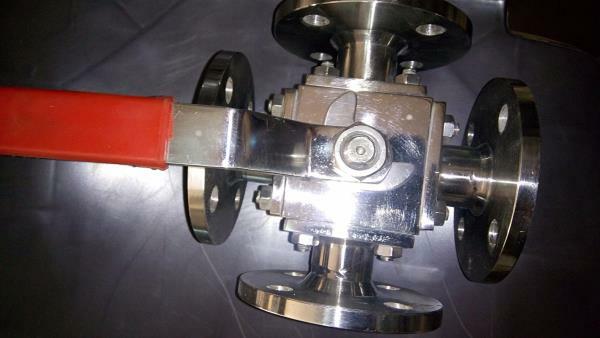 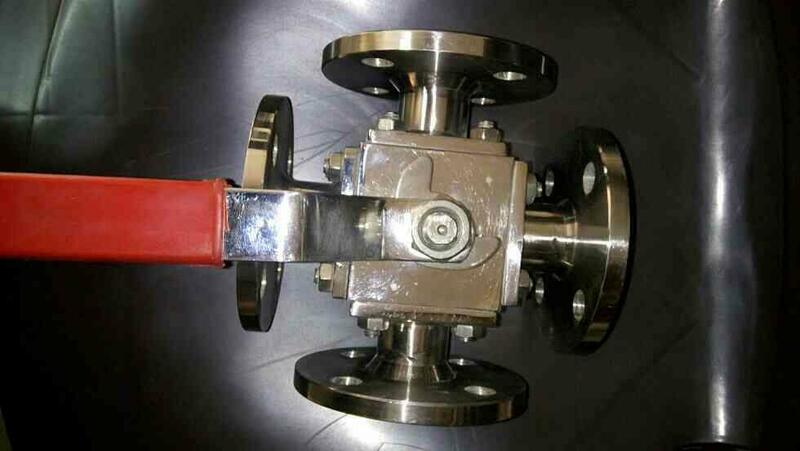 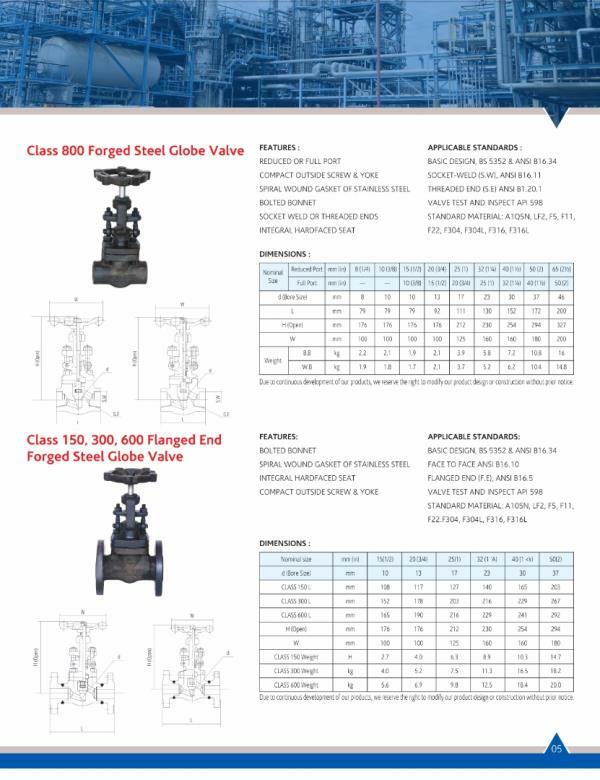 We are also Supplier of SS Globe Valve in India. 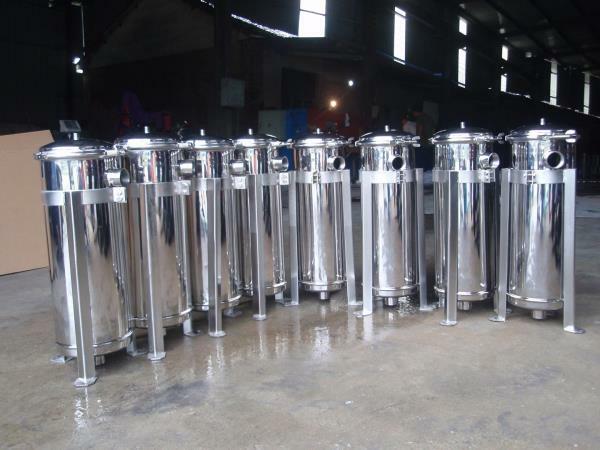 WE gives Best Quality Products to our All Clients.